Home / charts / Dave / Fredo / Dave Scores No. 1 Single In The UK With "Funky Friday"
Dave Scores No. 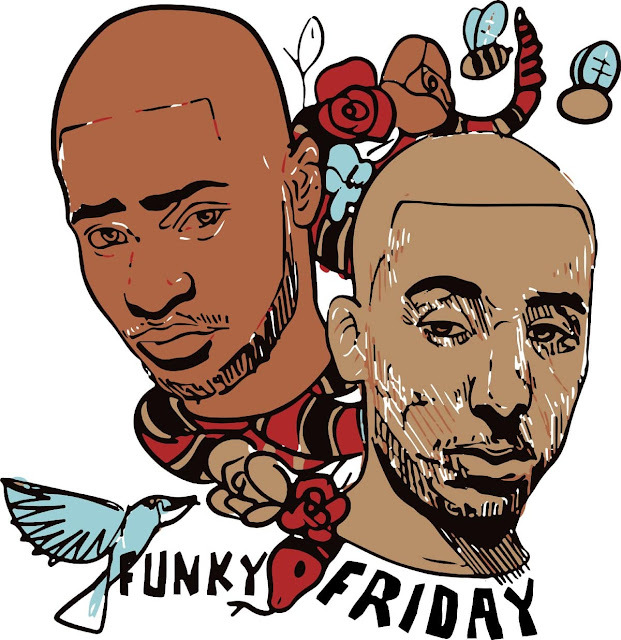 1 Single In The UK With "Funky Friday"
South London rapper and musician Dave scores the No. 1 spot on UK's Singles Chart with his single Funky Friday, featuring Fredo! Congratulations! He knocked Calvin Harris & Sam Smith’s Promises to No. 2 which consequently knocked Marshmello's Happier, featuring Bastille, to No. 3! Funky Friday, o mais recente tema do rapper britânico Dave, com Fredo, entra diretamente para o #1 da tabela de singles mais vendidos no Reino Unido! Parabéns! Ele derruba Promises de Calvin Harris com Sam Smith para o #2 e a descer para o #3 temos Happier de Marshmello com Bastille!